Friendly Blueberry, medium sized fluffy colorful nugs with lots of crystal and a pungent blueberry nose with a good burn. 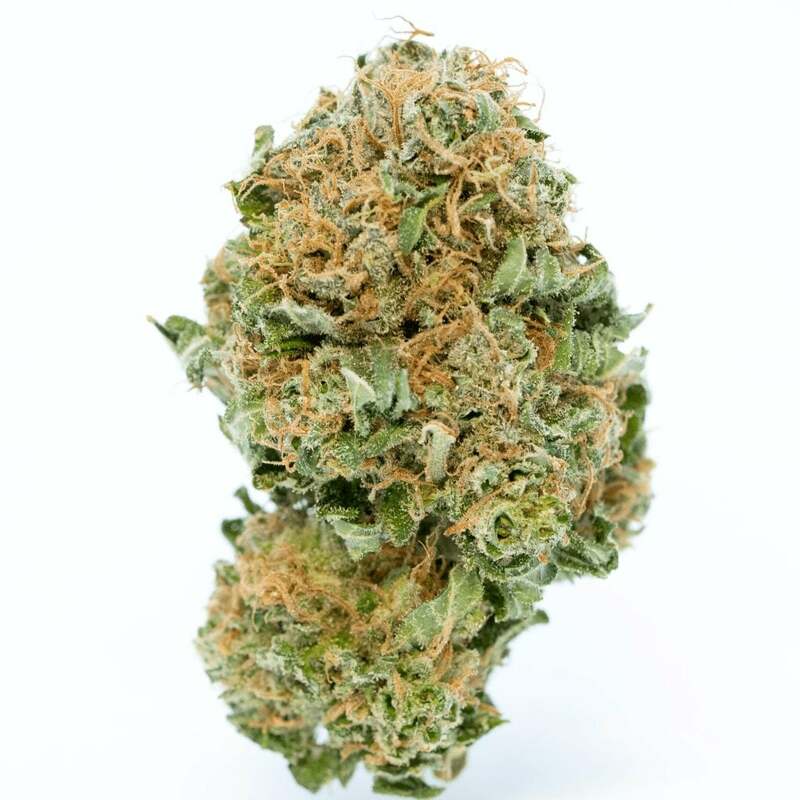 Blueberry is a famous indica blend, its relaxed and happy effects are best suited for treating stress, insomnia, pain, depression and lack of appetite. Always loved blueberry,this batch was good, not top shelf,but good,good stuff! Nice buzz for the price but no fruity smell or taste. So good! Dense and crystal covered!! not bad price but the taste wasnt what me and my girlfriend were expecting, but it gets you nice and buzzed. Good for the price but it is missing the pure taste of Blueberry that I’m used to. Super dry, but they do warn you about that. Didn’t really get any blueberry taste or smell tho which was disappointing. Really nice batch. Burns nice and great taste. Little dry as price reflects but not bad at all.